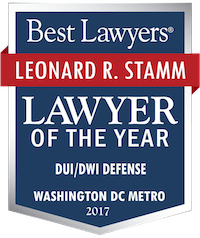 But attorney Leonard R. Stamm, who defends alleged drunk drivers, objected to the coming legislation. 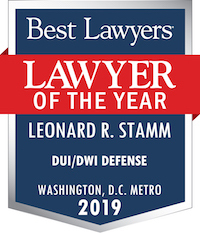 Imposing an ignition interlock as a probation-before-judgment condition would improperly restrain judicial discretion and could stigmatize motorists for whom driving is essential to their livelihoods, said Stamm, author of Maryland DUI Law (published by Thomson West). For example, ride-share drivers and real estate agents would lose clients and customers unwilling to be in a car equipped with an ignition interlock system, he said. Commercial drivers would be ineligible to work as a result of the court-ordered restriction, he added. “There are going to be individual cases where such a harsh result is not fair or warranted,” said Stamm, of Goldstein & Stamm P.A. in Greenbelt.